We saw a large poster of tempting delectable ice cream dessert treats at New York New York Shopping Center in Taipei, Taiwan. So we looked over quickly and found the ice cream parlor on the ground level. The Cold Stone Creamery was teeming with people but we managed to take a seat on the side bench. 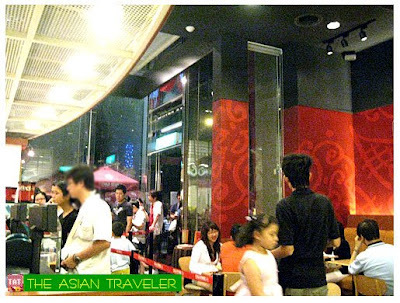 You may frequently find here an extremely long line reaching all the way outside the front door of the store. Despite that HB got pretty serious colds, he still stood in a long line with oodles of ice cream aficionados who wanted to get a taste of the ultimate ice cream experience. 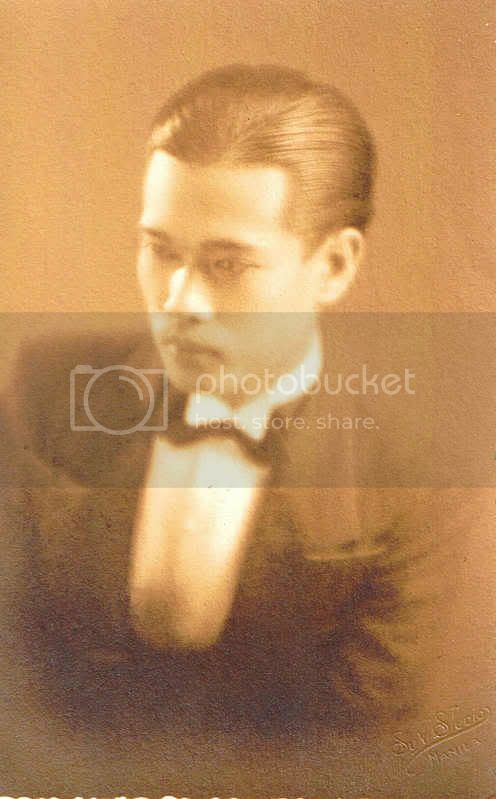 I was truly touched by his selfless acts and at the same time worried about his condition. The ordeal of waiting in such long line is pretty insane here so heed my words and be ready. While waiting in line, HB texted me if I wanted a waffle but I declined the offer since I was still feeling full. I thought he was offering me a "pancake batter baked". But I was wrong; he meant a waffle bowl and cone for the ice cream. haaay... Anyways, since it was our first time here, we settled on the Signature Creations. 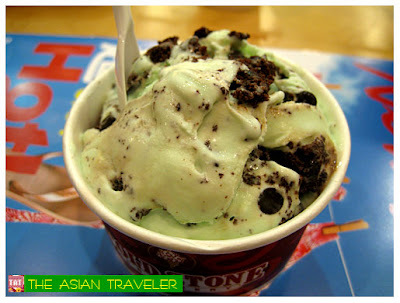 I had the Mint Mint Chocolate Chocolate Chip (NT$ 110) , a mint ice cream with chocolate chips, brownie and fudge. 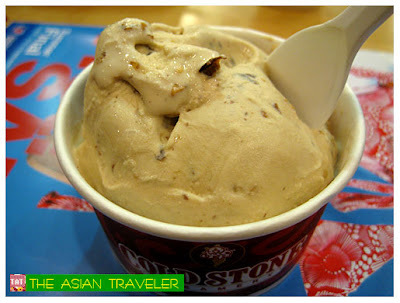 While he had the Coffee Lovers Only (NT$110), a coffee ice cream with roasted almonds, heath bar and caramel. Both were placed on medium wide-sized cup. It was rich, creamy and flavorful ice cream. 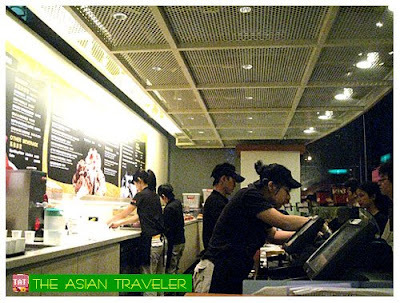 From time to time, one of the staffs roamed around the area offering us a free hot tea. 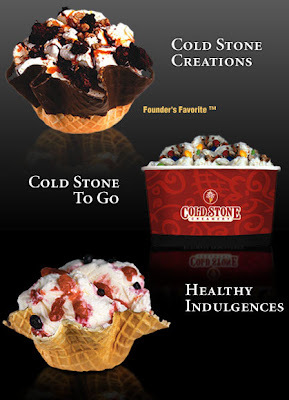 Aside from the Signature Creations, Cold Stone also has "Custom Creations" where you can order and create your own ice cream by combining a variety of mix-ins such as candies, nuts, fruits, cakes and cookies on a frozen granite stone. Moreover, they also have other kinds of treats like smoothies, shakes, sorbet and signature cakes. Overall, it was a delightful treat for both of us. But I just hope they'll have adequate numbers of staffs and change their system to avoid long lines outside. The cashier / order taker is also the one who takes care of your order, which in my opinion is a time-consuming headache for diners. They should follow the normal system where there's one person who takes your order and another staff who gets your food. Just my two cents worth. The prices are quite high especially for Asian standard but it's a good treat even if it means spending a little more than usual once in a while. 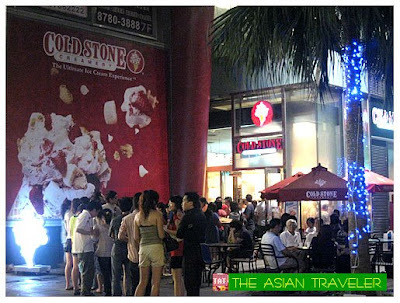 Cold Stone Creamery is an American ice cream parlor chain based in Arizona. They offer super premium ice cream that is made fresh daily in the store. The ice cream looks good!! What a crowd, so many taiwanese mei meis! I'm drooling right now! My favorite ice cream flavor is mint, even for chocolates I love mint! Interested in Tunisia? Blogtrotter has it now! ;)) Hope you enjoy! Have a great weekend! 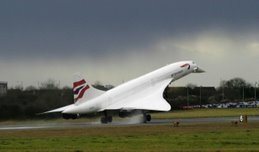 That sure looks quite attractive even if requires one to be in queue for sometime. Looked so yummy. Thanks for dropping by my bog. 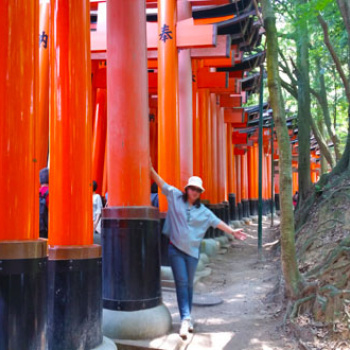 Enjoyed your blog very much but apologize if I dont visit often. Have a nice weekend.